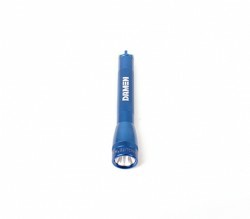 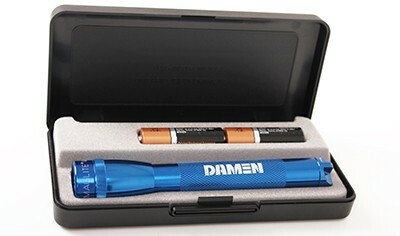 This aluminium maglite comes in blue with white Damen logo engraved. 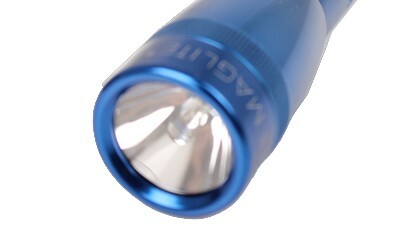 By turning the head the flashlight goes on/off and you can set the focus with it. 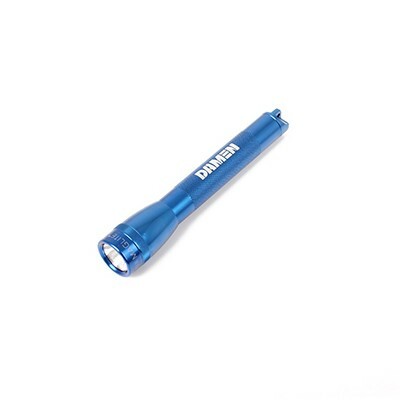 The lightbeam is very strong for such a compact flashlight. 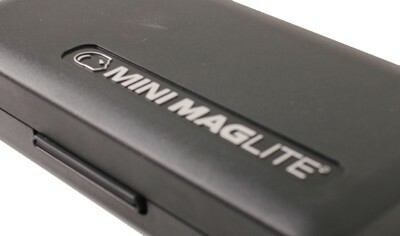 Handy size, waterproof and amazingly firm!